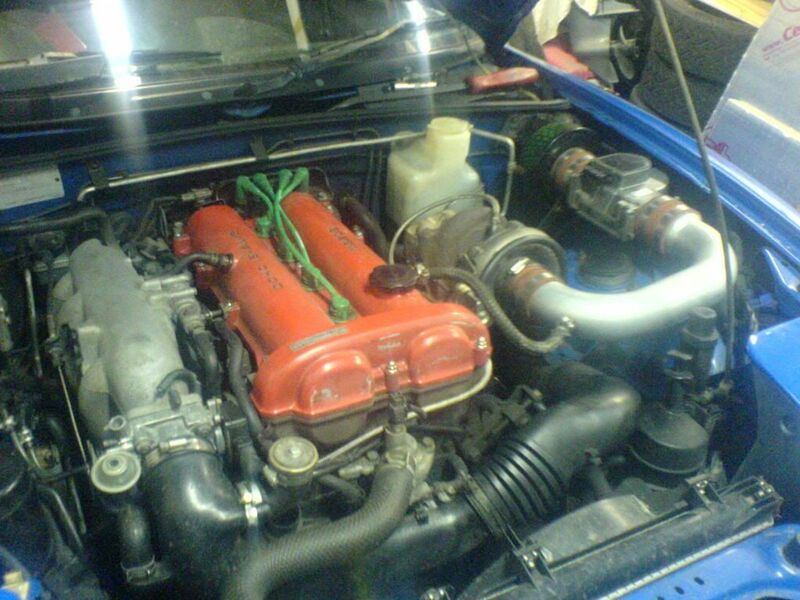 A little update on the mx5, in a quest for more power i spent the tailend of last week fitting an HKS turbo and the weekend testing it, i had a few teething problems but its running well and what a difference!!!! i should've done this sooner! it'll spin in first and second for fun!! and a nice whoosh from the dump valve, lol. im sure u could come a spin sumtime? approx how much power are you running and what ecu are you using?